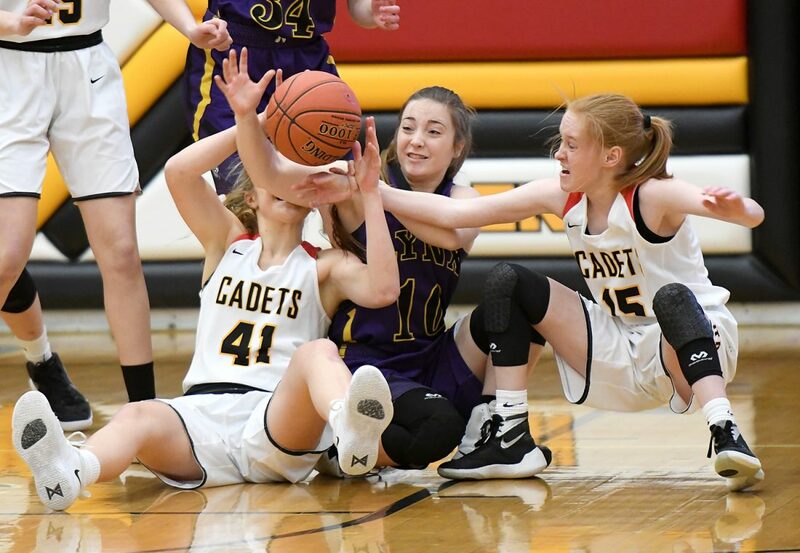 IOWA FALLS –An ugly scrap is what the Webster City girls’ basketball team wanted Friday night, and for 16 minutes its wish was granted. 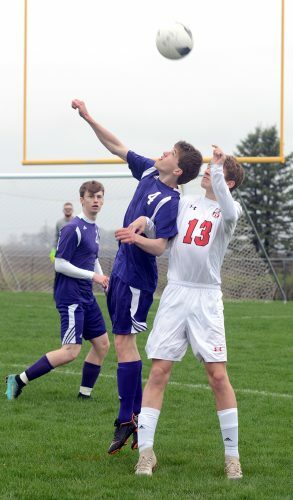 Eighth-ranked (Class 3A) Iowa Falls-Alden came up with a counter to that game plan during the halftime break though, and things quickly went south for the Lynx. 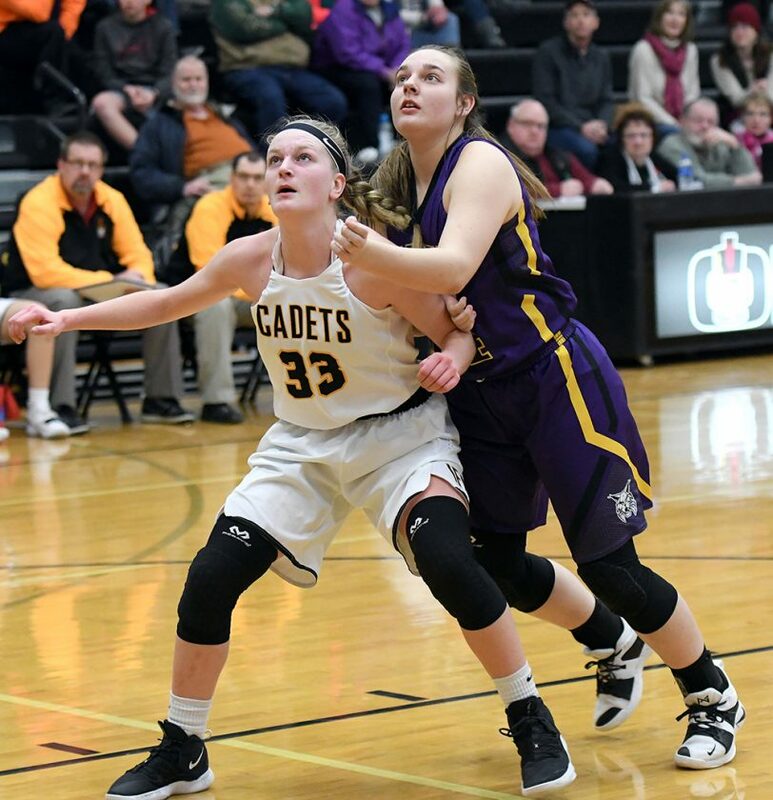 Ahead by just three points at the intermission, 16-13, the Cadets found their 3-point touch and blitzed WCHS with a 22-6 third-quarter run to seize command for good in a 51-31 North Central Conference runaway. IF-A (15-2, 9-2 NCC) put together a 10-2 run during the first three minutes of the second half and rained in four triples in the third period. Grace Renaud ignited the third-quarter charge with 3s from the same left corner on back-to-back possessions. Grace Juhl rattled one in from the right wing and Darby Dodd splashed another in front the left wing. 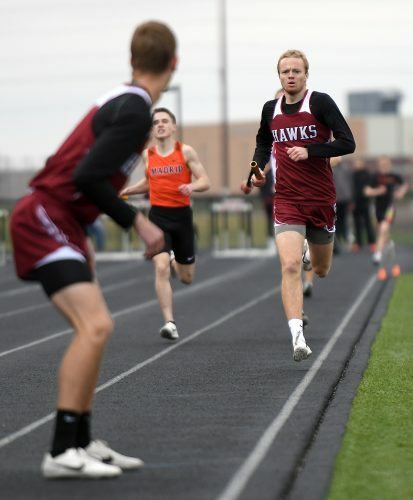 WCHS (5-13, 3-9 NCC), meanwhile, grew stagnant at the offensive end and eventually fell behind by 20 with just under two minutes remaining in the stanza. Renaud led IF-A with 14 points, while Maddie Juhl pitched in eight. Dodd, Jenny Wibholm and Katie Meyer all contributed seven. 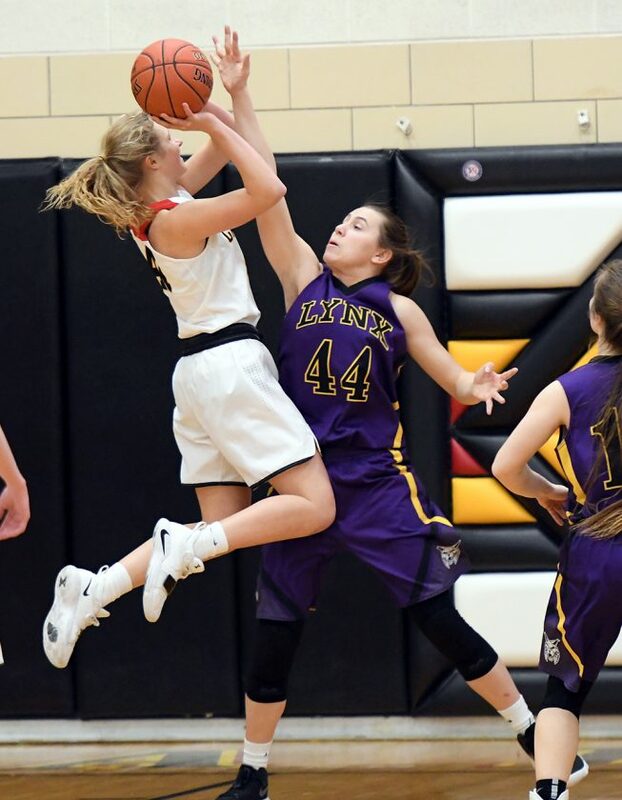 Meyer took the court averaging 16.8 points per game, but Lynx guards Zoey Woodle and Tatum Goings took turns face-guarding her the full length of the floor. Meyer was held scoreless in the first half and the Lynx defensive intensity was a big reason why it was a three-point game. Just one night after becoming the Lynx all-time leading scorer, Taylor McKinney paced the team with 10 points. Her contested 3 from the right corner at the buzzer to end the second quarter cut the Cadets lead in half. McKinney buried another trey in the second half, which was career field goal No. 323. That ties another of Epps’ school records. Woodle notched eight points, while Grace Hoversten added six and Adalie Schwandt five. Hoversten also collected nine rebounds. McKinney distributed three assists. 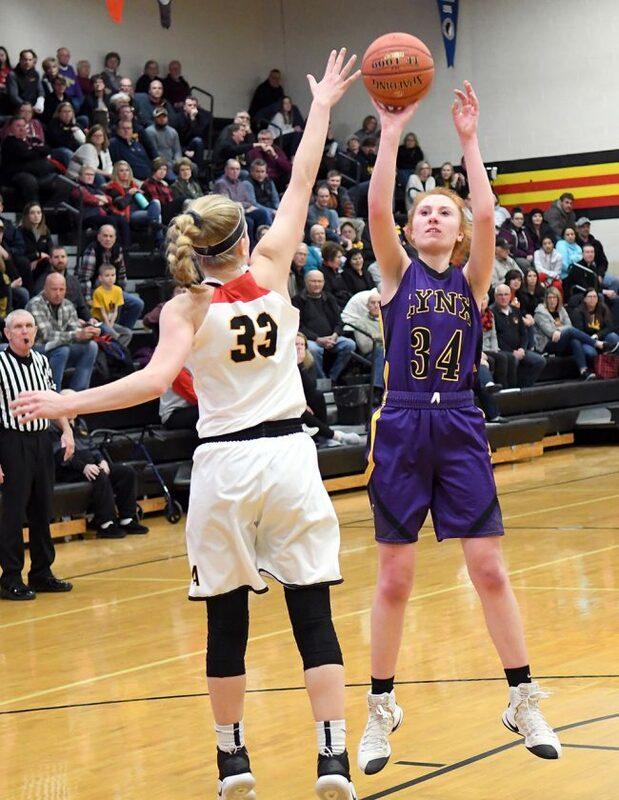 Webster City (5-13, 3-9 NCC) — Tatum Goings 0 0-0 0, Taylor McKinney 4 0-0 10, Atlanta Hopp 0 0-0 0, Zoey Woodle 4 0-2 8, Jenna Miller 0 0-0 0, Leah Kasch 0 0-0 0, Kelly Stoakes 0 2-4 2, Grace Hoversten 3 0-0 6, Adalie Schwandt 2 1-4 5. Totals: 13 3-10 31. 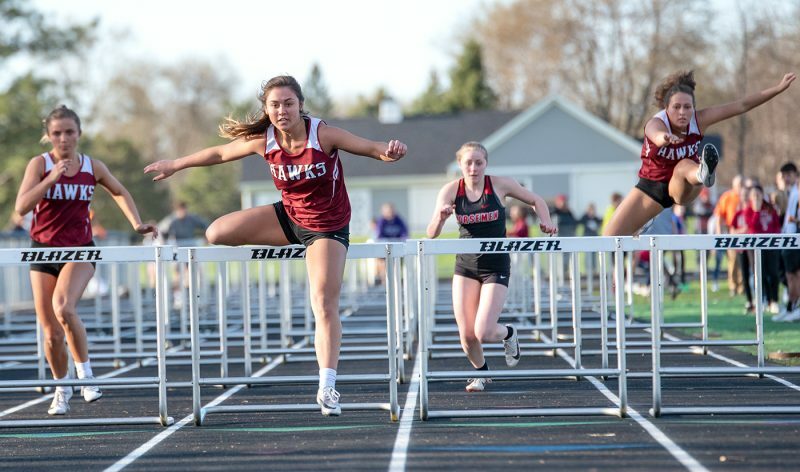 IF-Alden (15-2, 9-2 NCC) — Cailin Reimer 1 0-0 2, Allison Ford 0 0-0 0, Maddie Juhl 4 0-0 8, Grace Juhl 2 0-0 6, Lauren Juhl 0 0-0 0, Ellie Meyer 0 0-0 0, Grace Renaud 6 0-0 14, Chloe Fagerlind 0 0-0 0, Katie Meyer 3 1-1 7, Marlee Lancaster 0 0-0 0, Jenny Wibholm 2 3-3 7, Darby Dodd 2 1-2 7, Madison Warschkow 0 0-0 0, Emma Harding 0 0-0 0. 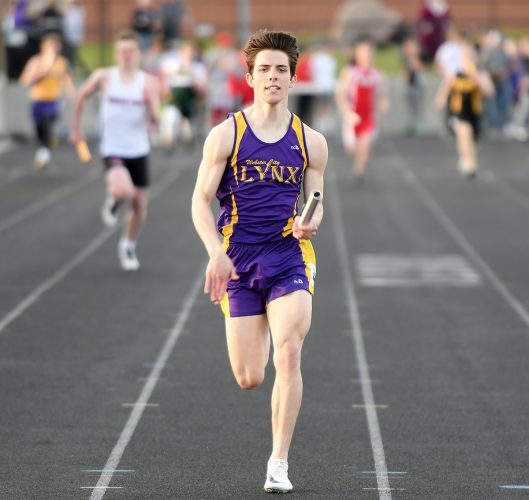 Totals: 20 5-6 51. 3-point field goals — WC 2 (McKinney 2); IF-A 6 (G. Juhl 2, Renaud 2, Dodd 2). Rebounds — 23 (Hoversten 9, Woodle 4). Steals — WC 2. Assists — WC 6 (McKinney 3, Hopp 2). Turnovers — WC 16. Team fouls — WC 11, IF-A 9. Fouled out — none.